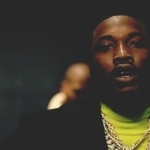 Peep a brand new track from XO’s own NAV titled “Tap” featuring Meek Mill. The song’s produced by London On The Track. 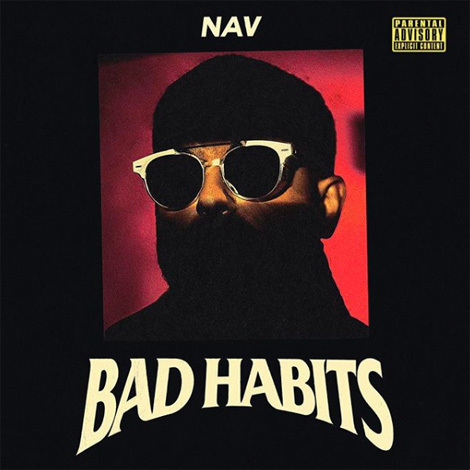 The song appears on Nav’s sophomore album called Bad Habits which is out now everywhere.